The rise of video marketing has been one of the most exciting trends in recent years. Many still think of digital video as viral content on YouTube, video ads on Facebook, and flashy homepage videos that tell a brand’s story. But in recent years we’ve seen the most successful brands expanding their use of video throughout the entire customer journey to help them build better relationships, educate and convert buyers, and improve customer satisfaction. Note that “bottom-of-the-funnel” content like customer testimonials and on-demand product demos lead the list, which may seem somewhat surprising. But if you think about it, this is the content that sits closest to new revenue. Video marketing can help companies sell more. The best sellers are the ones that challenge customers to think differently and educate them as trusted advisors. Whitepapers, canned presentations, and customer case studies are helpful tools but nothing beats video when it comes to educating buyers and building an emotional connection. Video is the next best thing to being there in person, and it’s proving itself to be a powerful and highly accessible weapon throughout the selling process. Savvy sales reps are using smartphones and webcams to record personal greetings or to send a follow up message following a meeting. Many reps are leveraging video testimonials to showcase how other clients are achieving success. We also saw the rise of “micro demo” video libraries as a way of boosting the efficiency and effectiveness of online product demos. 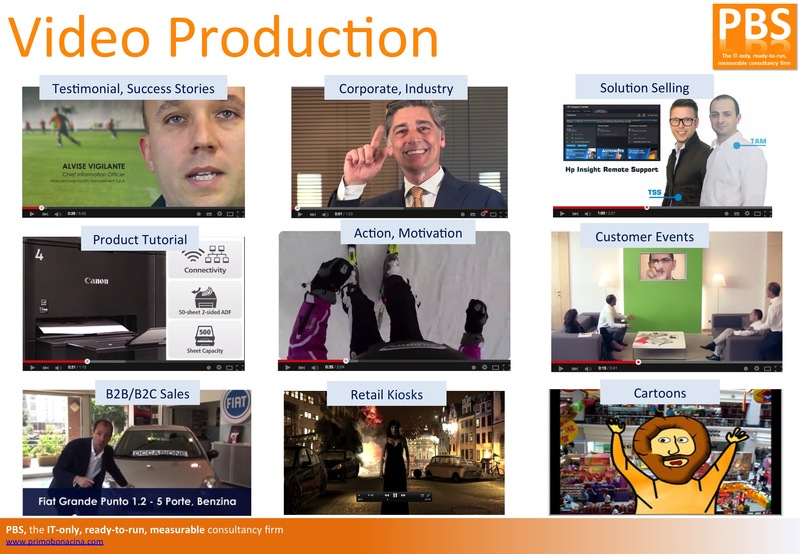 Instead of relying on a Solutions Consultants (SCs) to deliver live demos to every prospect, modern sales teams are enabling reps to create a customized on-demand product demo by assembling a series of short videos on different topics into a simple playlist for viewing by the prospect. Not only does this improve efficiency and reduce the number of hours spent by SCs on demos, it provides an opportunity for the demo to be shared more broadly within an organization and viewed at a time that is most convenient. It also enables the sales rep to track when different prospects tuned in and how much of the content they actually engaged with. In 2016 we’ll see video selling emerge as a common practice in more and more markets.